Edgbaston is a wonderful place. Its a big place, bigger than most people think and at WishBright we cover the whole area. With such a variety of homes and buildings we never know what we are going to get but no matter what job we are quoting for we are amongst the best window cleaners in Edgbaston. So many businesses and homes all needing their windows cleaned – and gutters, and driveways, and so on. The thing we love about Edgbaston is that every street looks different and this means that every job we do is different. When we are window cleaning in Edgbaston we could be cleaning 5 or 20 windows, and we could also have a small driveway to clean or a huge one, 1 wheelie bin or a whole family! Luckily at WishBright no matter the number of windows, the size of the driveway or the size of a commercial building that needs cleaning we are equipped to clean them all of them to the same high standard. We aren’t just Window Cleaners in Edgbaston though. 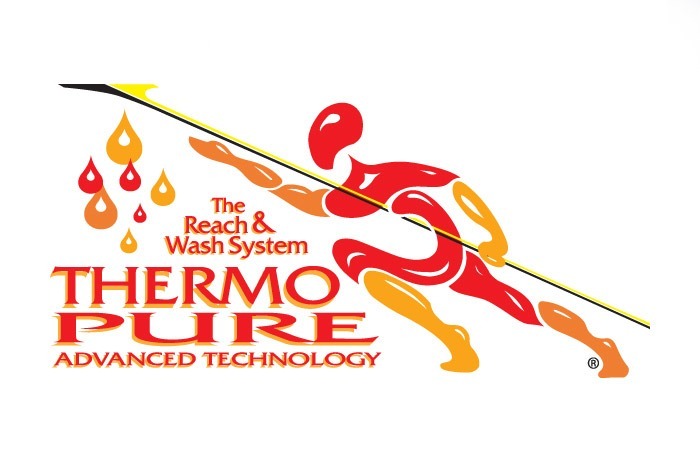 We use the latest technology to ensure the highest quality finish to every job we take on. Find out more about we guarantee this high quality with the best equipment here. Birmingham’s home of cricket for Warwickshire Country Cricket, the Birmingham Bears and in the vicinity of Harborne, Moseley and of course the city centre, Edgbaston is ideally located. 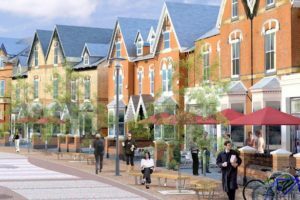 It’s a busy time for the area with lots of development happening offering more homes as well as a improved retail and leisure complexes. Once you get off the main routes in to and out of town you get to see the real Edgbaston and it really is a wonderful place. 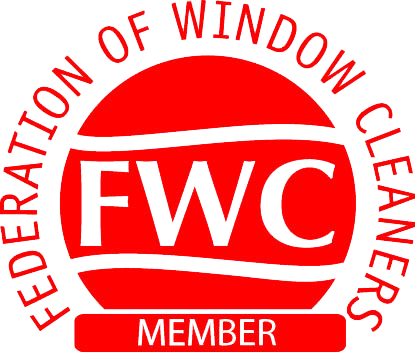 If you want to know more window cleaning or any other service that we offer in the area you can find out more here or simply complete the contact form below.